The two-month-old identical sisters were photographed by Cassandra Jones of Noelle Mirabella Photography in Grande Prairie, Alberta. Speaking to TODAY, Jones said that the girls were "amazing". "There were absolutely no tears. In fact, they did not even raise an eyelid. 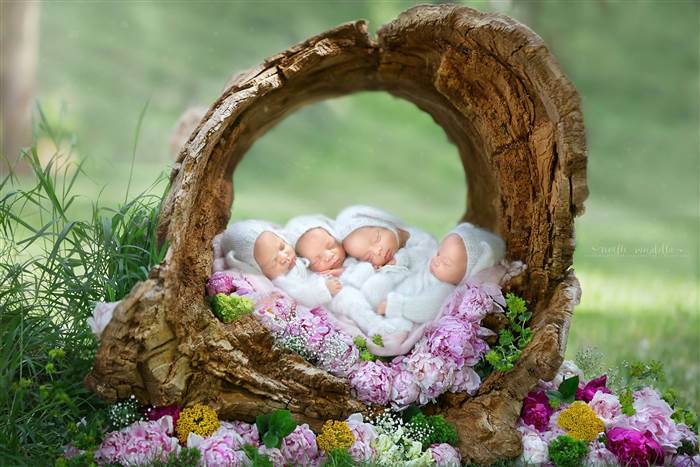 They slept like little angels for the entire shoot," she said. 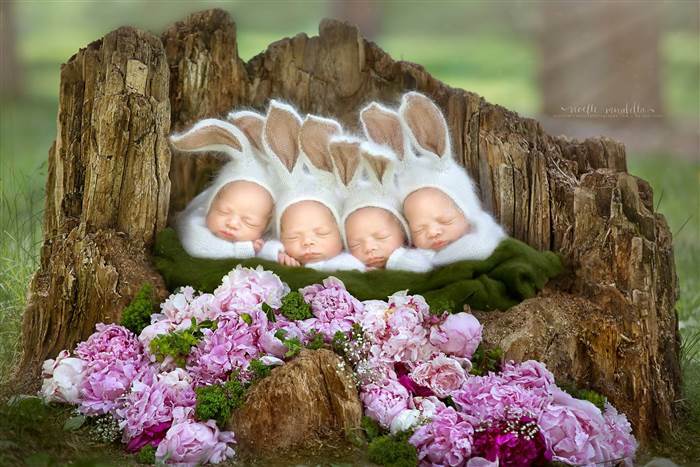 The ridiculously adorable photos include one of the four babies sleeping in a hollow log, and another of them wearing fluffy bunny suits. 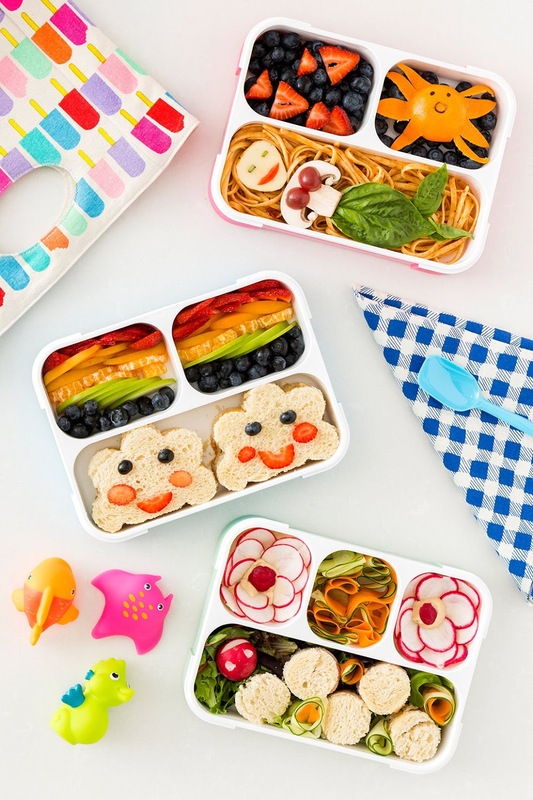 Seriously, how much cute factor can you squeeze into a photo? 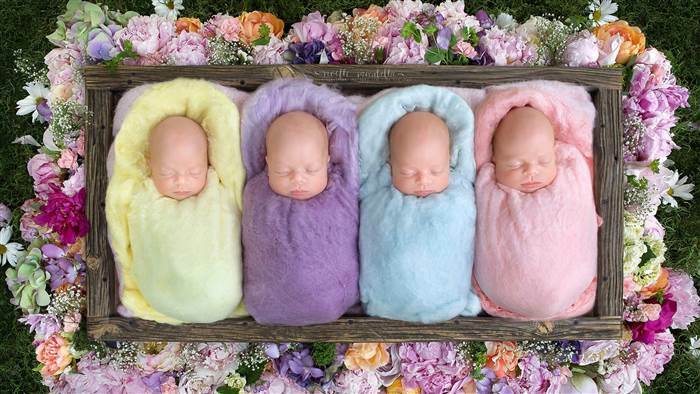 The identical quadruplets were conceived without the help of fertility drugs or any intervention from reproductive technology. The odds of this happening are about one in 15 million pregnancies. Mum Bethani says she was shocked when she discovered she was carrying quads during a routine ultrasound. "I'm definitely glad I was laying down because I could not believe that there were four there. I thought there had to be some kind of mistake … [my husband] almost fainted. He had to sit down for a moment," she told TODAY earlier this year. While the new photos are adorable, they took a lot of work. 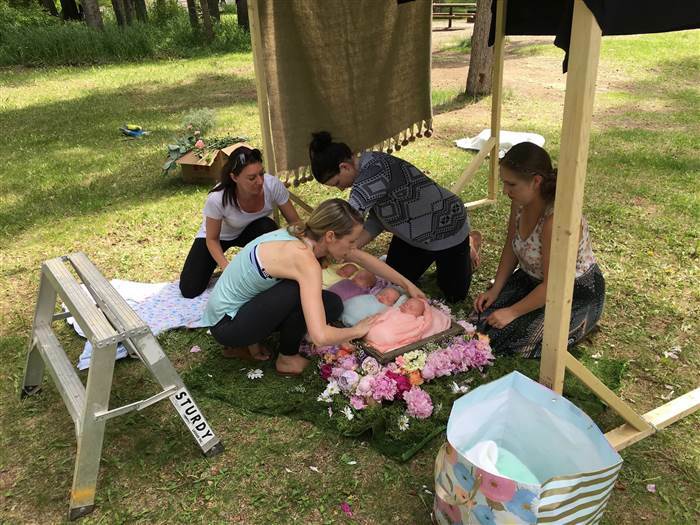 Jones says that it took five extra team members to set up the shoot – one person per baby, and one person to arrange the props. 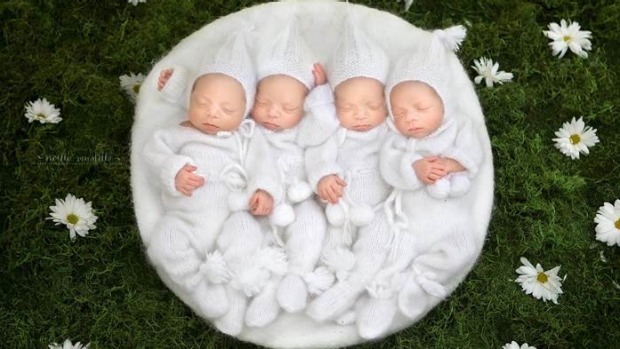 Jones says that she chose white outfits so that she could coordinate all the different hats without having to change the babies and risk waking them up. The girls' knitted hats and wraps were custom-made specifically for the shoot. The large rectangular barn wood prop was custom-made especially for the Webb babies, while Jones was lucky enough to find the hollow log and hollow stump at a local park – and they were just the right size. 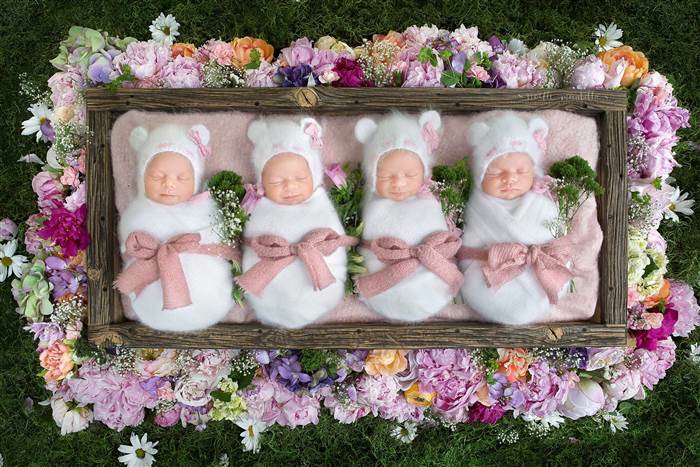 "They were a pretty snug fit, but we managed to get them all in together and looking adorable," she said. Was it worth it? Of course it was! 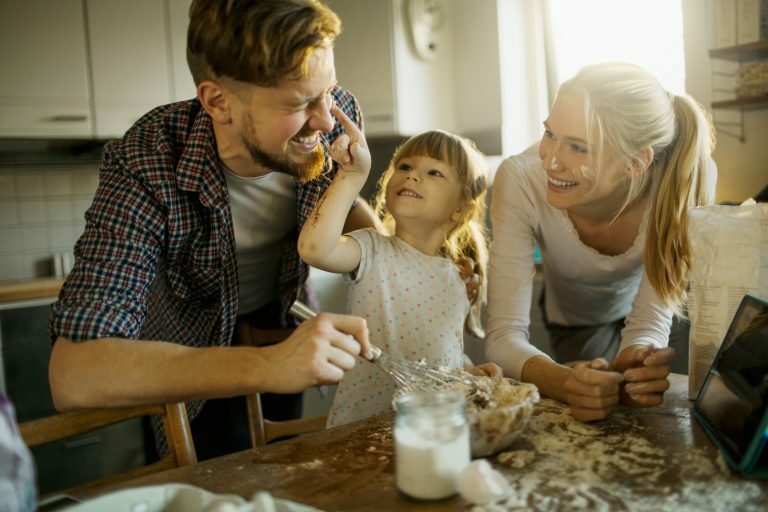 The family – and their fans around the world – adore them. "The pictures [Jones] took are absolutely beautiful," said Bethani. "I love them so much."